Start your day with a bowl of oatmeal! Said every healthcare professional! Oatmeal is a super breakfast packed with complex carbohydrates, dietary fiber, protein, iron, potassium, calcium, magnesium, and vitamin A and B6. That was about healthy eating, what else could you do with a packet of oats? Let’s discuss few uses of oats here, you can thank me later. Its okay if you have no time to shower! All you need a bowl of raw oatmeal! Put 1 bowl of raw oatmeal in the roots of your hair. Massage it for 5 minutes with your fingers. Run your fingers through your hair to remove the raw oatmeal from your hair. You can add a tbsp. of baking soda to your oatmeal. This will give a nice smelling effect to your hair, without shampooing! Use it for getting rid of acne! This is one of the best uses of oats. 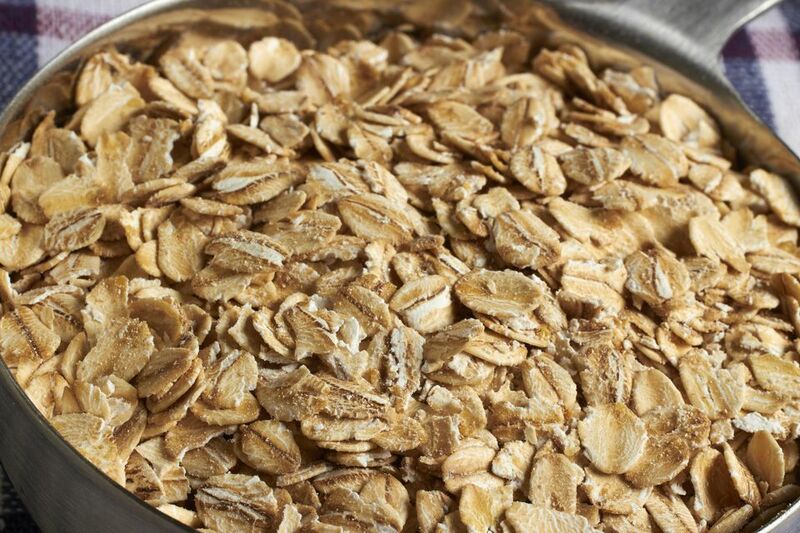 Oatmeal helps in absorbing excess skin oil which helps in dealing with acne issues! Try to use oatmeal as an acne free mask! Cook 1 tbsp. of oatmeal in a ½ cup of water. Boil the mixture till the water is completely taken up by the oats. Apply it as a face mask and allow it to stay on the skin till it dries. Soak your feet to get rid of the pain! Sometimes, a continuous strain on the legs throughout the day gives unbearable pain. It is advised to soak feet in warm water and add some special oils for a soothing effect. What if you don’t have those special oils at home? Oats is there to your rescue! Take one cup of raw oats and add it to the water. Add tbsp. of honey and ½ cup of milk to the water. Agitate the water and soak your feet till you feel rejuvenated! Do you want to get rid of dull complexion and sagging skin? Try this oatmeal face mask! Combine ½ cup of warm water and 1/3 cup of oatmeal. Blend the above-mentioned ingredients for 3-4 minutes. Add 1 egg white + 1 tbsp of honey+ 2 tbsp of curd. Blend the mixture again for 2 minutes. Once this mixture is prepared, apply it on the face (thin application). Keep it on the face for 15 minutes. Once it gets dried, wash it with warm water and apply moisturizers.